This entry was posted on Wednesday, April 13th, 2011 at 11:18 am	and is filed under Books, Miscellany, News from the front, Research. You can follow any responses to this entry through the RSS 2.0 feed. You can leave a response, or trackback from your own site. Jeremy. Many thanks for your email and sending me the interesting link regarding the Livens Projector. I hope that you and Peter will be able to write a book on the subject, I am sure it will be a best seller. I will be spending the next three weeks finalising my third book ‘Aisne 1914’. 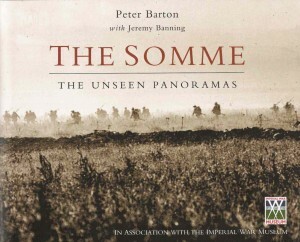 From May onwards I will be focusing on my next project which will focus upon the first day of the Somme campaign. If I come across anyone related to a soldier who witnessed the ferocity of the Livens projector at Mametz or was directly involved in its operation I will surely pass it on to you and Peter. 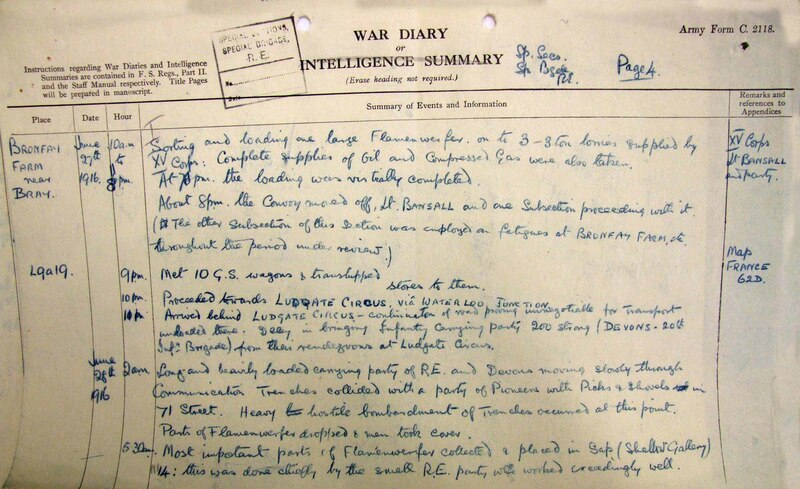 I will follow the same research methodology that I applied for the first three books to study all the fronts on the 1st July 1916, so hopefully we might find some further information. 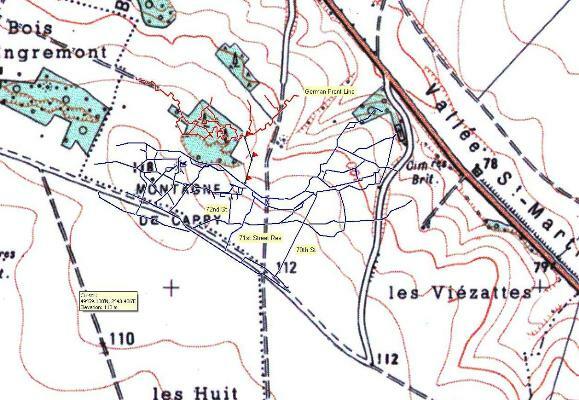 Many thanks Paul – I look forward to your Aisne book. I must admit, I wish you well with your 1 July book. It is hard getting new material for this subject as it has been covered so many times. I went to about a dozen regimental museums around the country to gather new, unpublished material for the Somme book. The IWM has been well weeded already I’m afraid. A very interesting project but the Time Team program was a bit like using a JCB to dig for treasure. Such a pity the archaeology took a back-seat to the need to dig for goodies. Just way=tched the Time Team programme – why do the parts lists have Russian script and the phot pf the original uniot have Russian script on the tanks? Did we try to sell this to the Russians? Hi Simon- thanks for commenting. 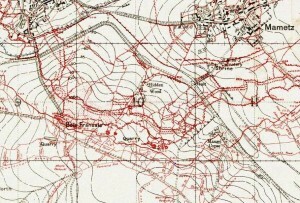 Do rest assured that the archaeology did not take a back seat – large areas of the front line and communicaion trenches were investigated and catalogued. 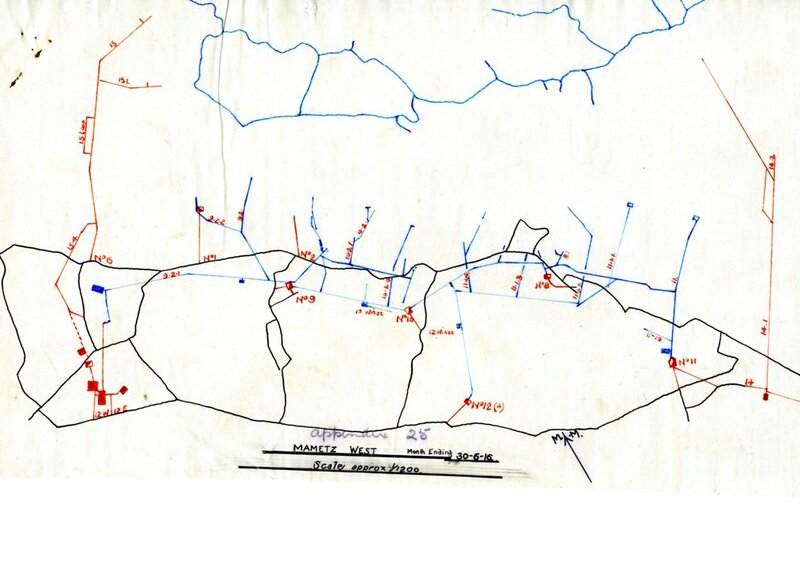 I have seen the academic report from the Centre for Battlefield Archaeology and it covers the entire dig site – not just Sap 14 and the flamethrower parts. The Time Team programme focussed on that as it had the ‘wow’ element but it was a three week dig so there was plenty more ‘normal’ archaeology done than could ever be shown on the programme. A copy of the report will be made available in a future edition of the Journal of Conflict Archaeology and it has already been submitted to the French authorities. Hi Jem – the flamethrower parts had Cyrillic text on them as we did, as you surmised, send some to the Russians. We estimate that they received about 50 of these machines. I understand that the text simply said ‘this way up’ – nothing more technical than that! Thanks for pointing me in the direction of your blog – what a lot of work has gone into this! I would have liked to see the extended programme too. 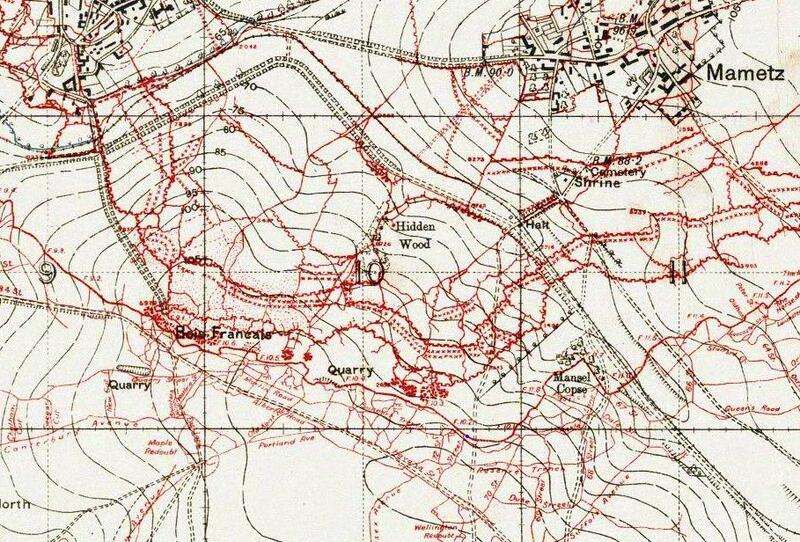 I’m currently looking at the Somme fr my family history as I believe my 2x Great Grandfather died in the battle. Comments:	“Z” SPEC. COY., R.E.